This time of year always feels so magical to us. The snow, the lights, the feeling in the air…We love it. We can’t get enough of it. Are you the one who gets excited when snow falls and want to run out and play? 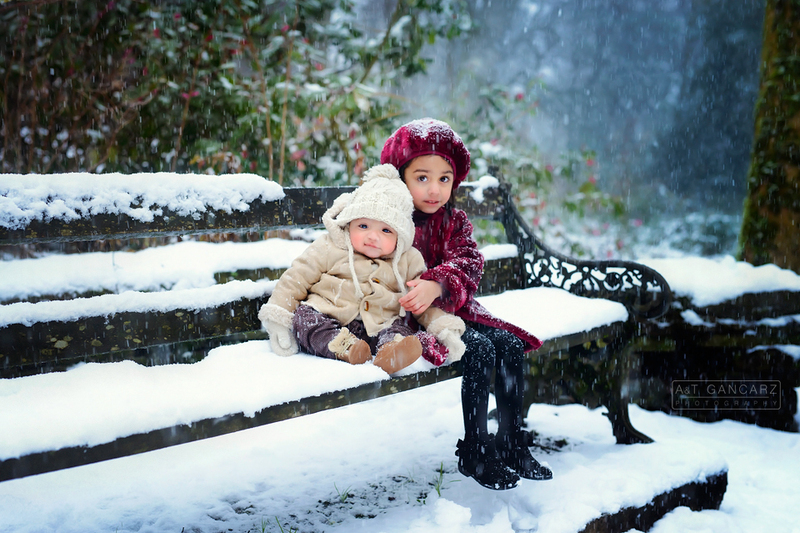 This past weekend we had the opportunity to meet beautiful family for a wintery family photography session. The family photo idea we had in mind had lots of fluffy white snowflakes falling down all around. 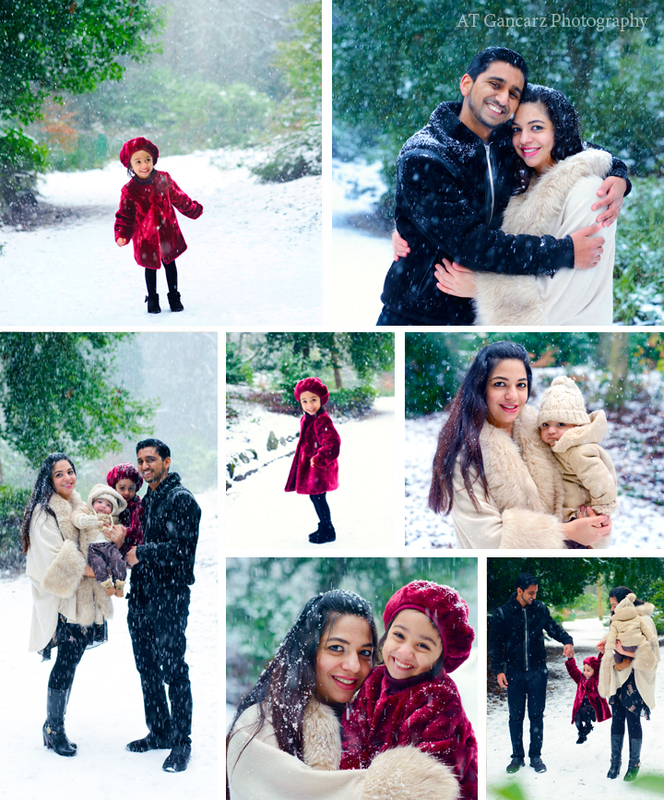 So we went for shoot in best time, when the snow really started coming down! We loved every single image from this photo shoot. This family is so cute…the interaction between them was so natural, light, and casual…We absolutely adore this family! If you are interested in enquiring/booking a Family Session in Chishire please contact us.